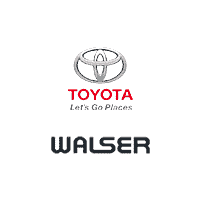 By submitting this form you agree to be contacted by a Walser Toyota staff member. OR simply complete them on a mobile device or print to fill out and have ready when you arrive! Schedule a test drive below. One of our salespeople will contact you shortly to confirm the time and date.